MountEE aims to initiate and support a major transformation in the building sector in European mountain municipalities in order to achieve the ambitious vision of the EU for the energy performance in buildings. Raise awareness and initiate action of decision makers at municipal level and social building institutions with regard to energy efficient, ecological building, the efficient use of energy and greater use of new and renewable energy sources in the building sector. Facilitate the change in the building habits of municipalities and social building institutions. Anchor a multi-level governance approach in the building sector. Encourage the funding of ecological and energy efficient buildings. Establish or strengthen regional committees and strategies in the partner regions with decision makers and key actors of the building, energy and funding sectors. Participatory approaches in the building chain will be improved. 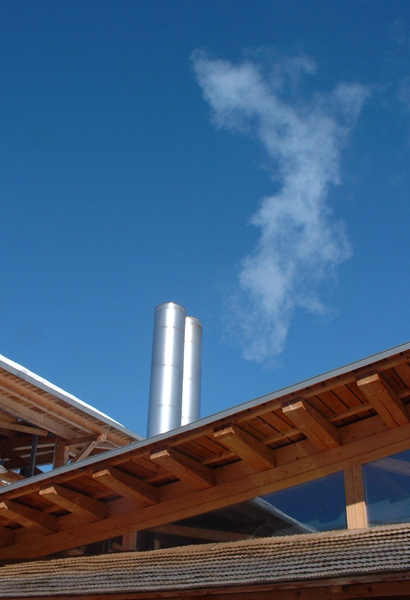 The service package “sustainable building” from Vorarlberg will be transferred and adapted in the other regions. 25 – 30 pilot projects (new buildings or renovation) will be realised in 6 pilot regions. The service package “sustainable building” will help builders to plan, implement and evaluate new Nearly Zero Energy Buildings. Organise capacity building activities: workshops, conferences, excursions for decision makers, builders, planners and other key actors in the building chain. Encourage private and public funding institutions to improve funding criteria. MountEE will help them to adapt existing funding frameworks in order to improve toward Nearly Zero Energy Buildings (NZEB) and renovation. Raise the share of energy efficient and ecological public and social buildings in European mountain municipalities in order to fulfil the ambitious vision of the EU for the energy performance of its buildings. Raise of the importance of energy efficiency and renewable energy within energy policies at municipal, regional and national levels. Increase the number of strategies for ecological and energy efficient building and renovation as well as the production of renewable energy on site in municipalities or groups of municipalities. Raise significantly the capacity of decision makers, experts at local level and regional level and key actors in the building chain regarding energy efficient building and renovation and considering renewable energy. Raise the possibilities of funding public and social sustainable buildings: in medium and long term the costs for NZEB will decrease, whereas market experience will increase in the same time.